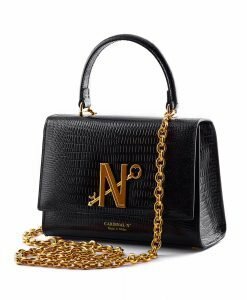 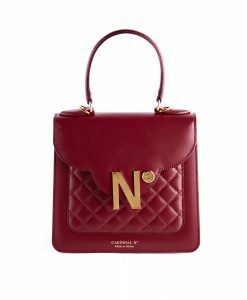 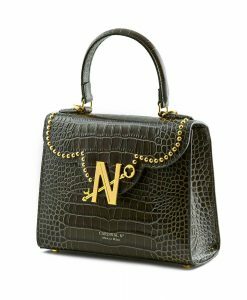 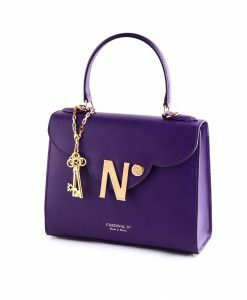 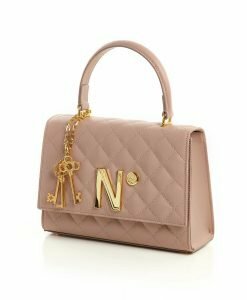 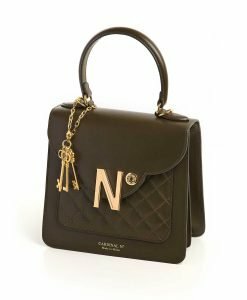 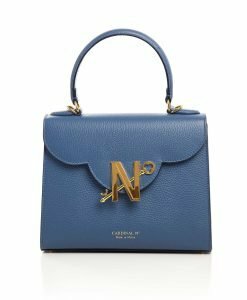 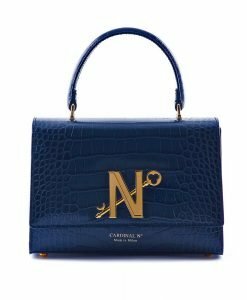 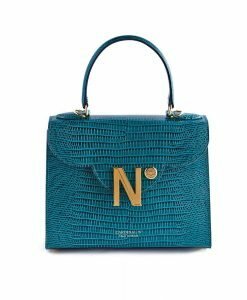 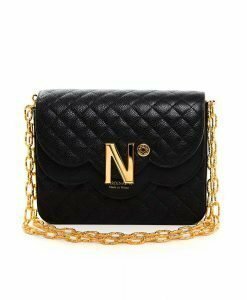 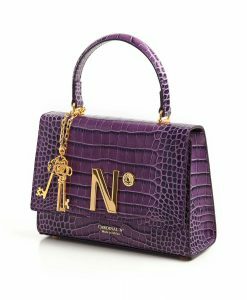 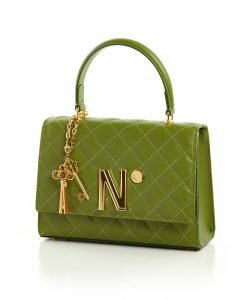 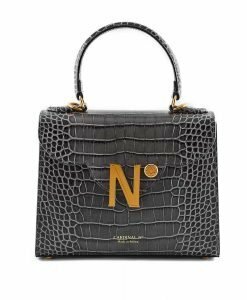 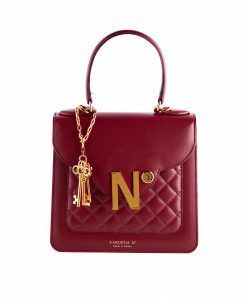 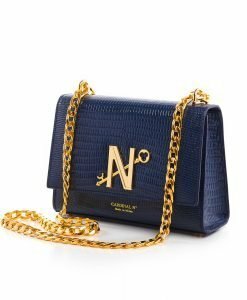 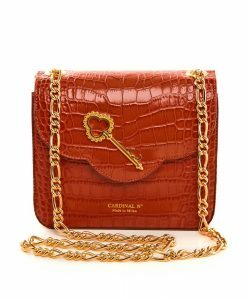 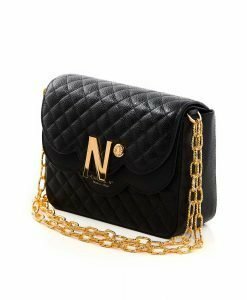 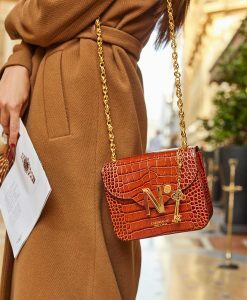 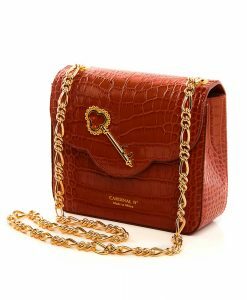 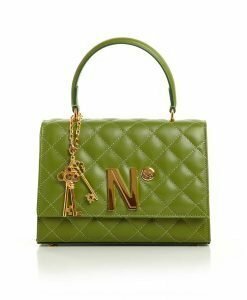 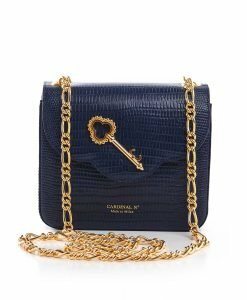 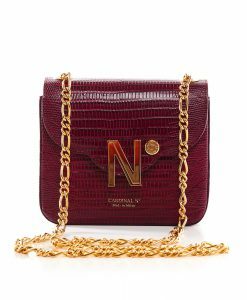 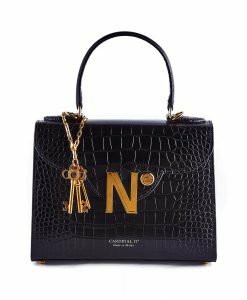 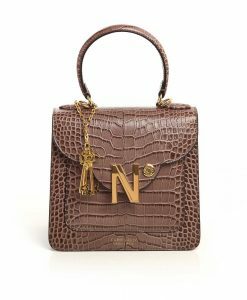 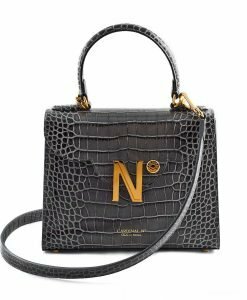 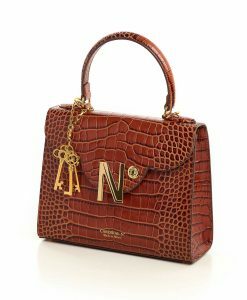 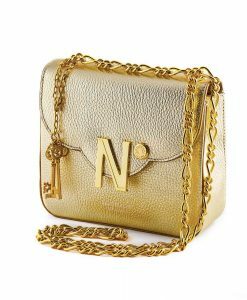 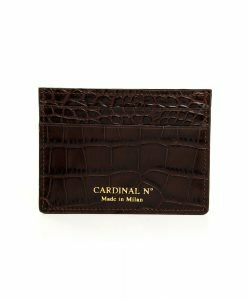 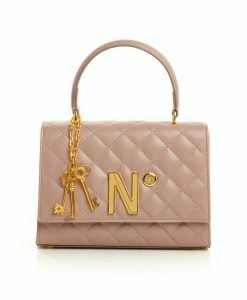 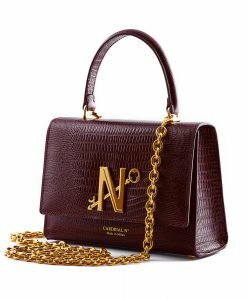 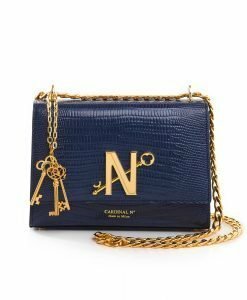 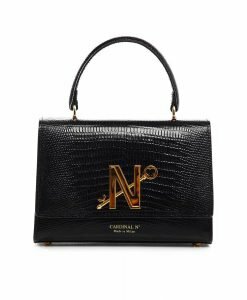 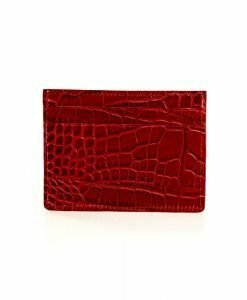 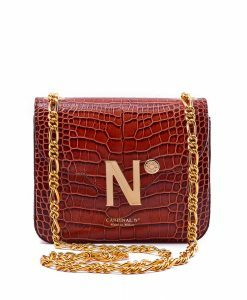 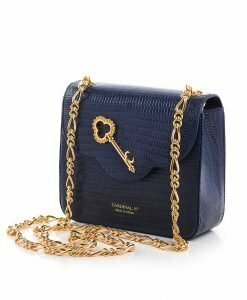 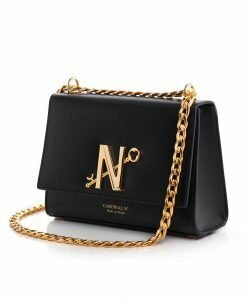 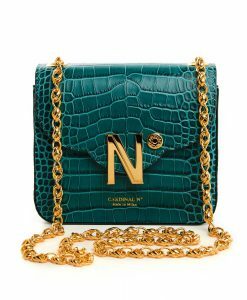 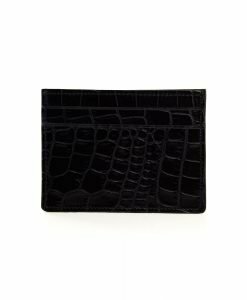 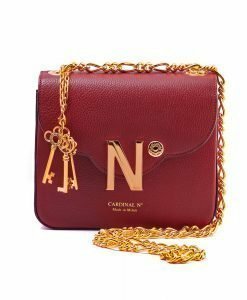 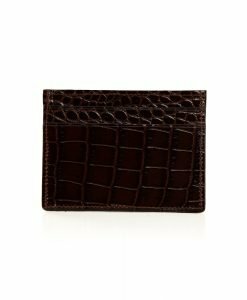 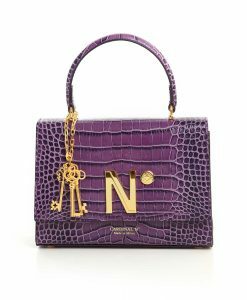 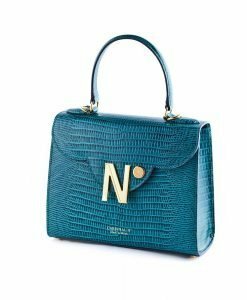 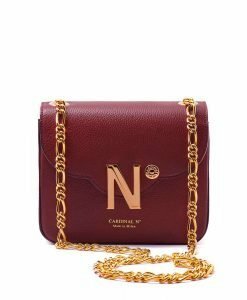 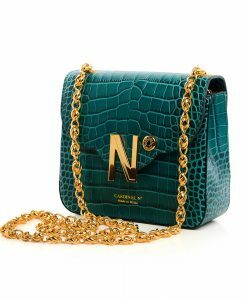 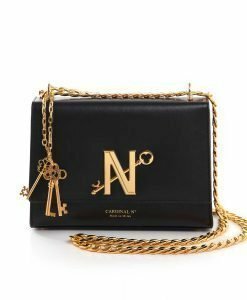 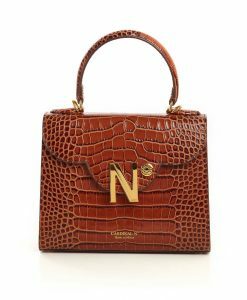 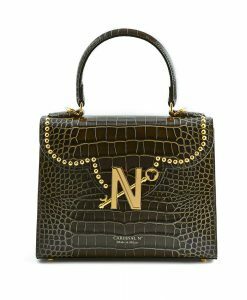 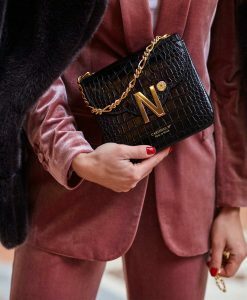 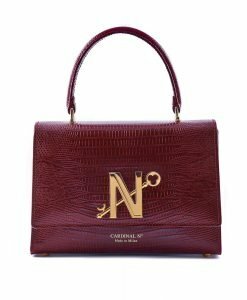 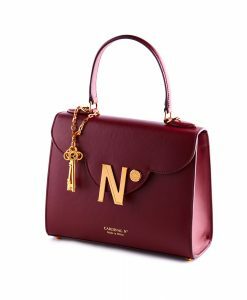 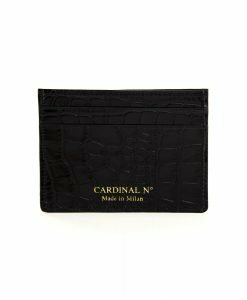 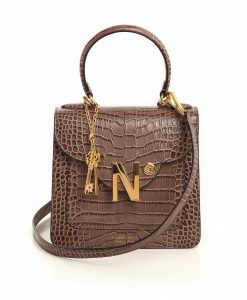 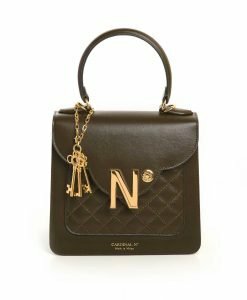 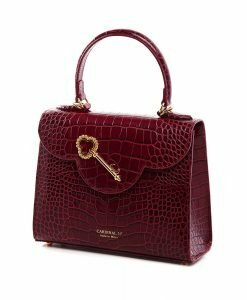 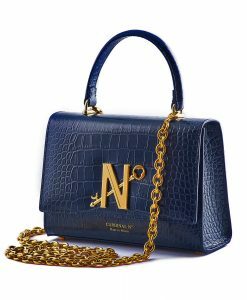 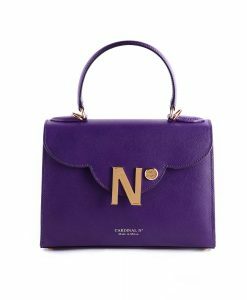 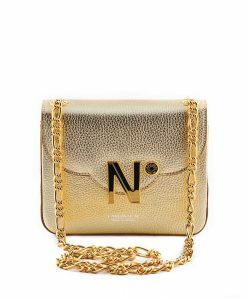 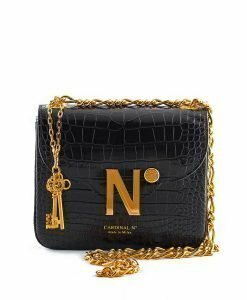 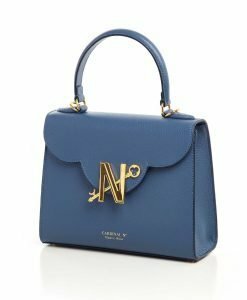 CARDINAL N° is Milan luxury lifestyle brand of womens handbags and accessories. 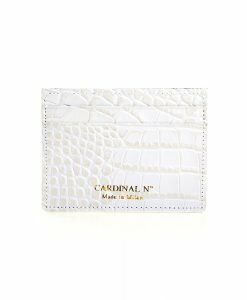 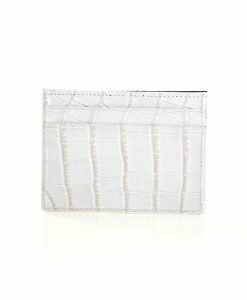 CARDINAL N° bags are created for modern metropolitan ladies. 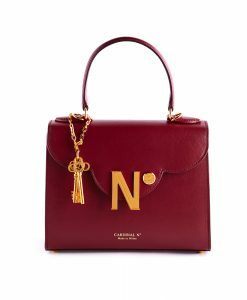 Each bag has a number symbol N° and golden stamp – Made in Milan. 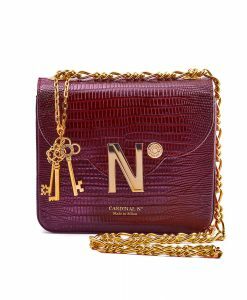 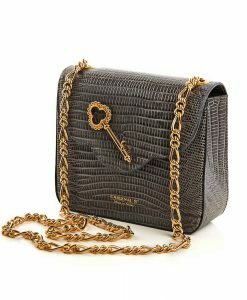 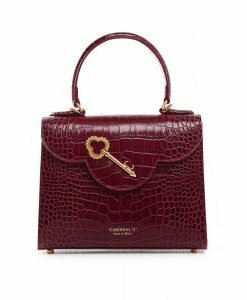 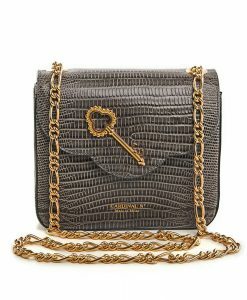 Our handbags are embellished with 3 golden keys.